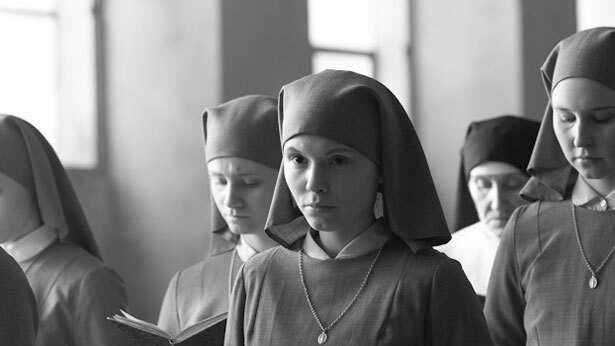 Phoenix Film of Denmark used to produce films outside the country but relocated its film production operations to Denmark to co-produce Opus Film and Polish director Pawel Pawlikowski's post-war drama Ida. Executive producer Christian Falkenberg Husum and associate producer Sofie Wanting Hassing discuss the production. Q: How did your partnership with Pawel Pawlikowski and Opus Film come about? Christian Falkenberg Husum: Phoenix Film has been involved in developing the project from the first idea, both creatively and financially, since 2009 when our creative producer, Eric Abraham, met the Polish director Pawel Pawlikowski. They agreed to make a film together, which is very typical of our approach: Eric Abraham engages in projects with directors he likes, and that often evolves into ongoing partnerships. Because the film would be in Polish, we decided to find a strong Polish co-production partner who finally became the majority producer. Opus Film is recognized as the best in the industry. Ewa Puszczynska, who became the film’s producer, is extremely talented and has a huge network. We have been quite happy about the collaboration. Q: Why was Ida interesting to you? Sofie Wanting Hassing: Ida tells the lesser known but no less dark history of Poland during World War II. Danes are mainly familiar with the history of the Holocaust and the Nazi genocide of Jews, not so much with the Catholic persecution of Jews. CFH: The film is about injustice and familial relationships. These are the kind of issues that Phoenix Film is typically attracted to. We fell for Pawel Pawlikowski’s story. When an experienced, awardwinning director comes along with such a great screenplay, we can’t turn it down. SWH: Phoenix Film works largely with con amore projects. It’s a strategy the company and Eric Abraham has had from the very beginning. For us in Denmark it is super rewarding to be able to work along these lines. Q: Phoenix Film’s producer Eric Abraham is English, you have just produced a Polish film, and so far you haven’t produced a film with a Danish director or Danish creative key contributors. Why is your company even based in Denmark? CFH: Relative to its size, Denmark is one of the best film nations in the world. We have one of the strongest brands at the moment. Being in Denmark has many financing advantages, since it’s one of the only countries where there’s still money for the kind of European arthouse films we want to produce. For our past productions we primarily used our British affiliate Portobello Pictures. Eric lives in England, and it would seem obvious to be based there, but right now Denmark has better funding opportunities. Also, the UK is not a member of Eurimages, which is an important funding option for us. For those reasons, we have now moved our activities to Denmark. Making Ida, Phoenix worked as an official Danish co-production partner for the first time and received support from the Danish Film Institute. It was always our intention to increase our activities in Denmark and we are actively pursuing partnerships with Danish directors and screenwriters. Q: Tell us about the Danes you picked to work on Ida, the composer Kristian Eidnes Andersen and the sound designer Claus Lynge of Ministi Film. CFH: Pawel Pawlikowski and producer Ewa Puszczynska were in Copenhagen to meet with Danish composers and sound post houses I had recommended. Pawel used to be a musician and music and sound are very important to him. Kristian Eidnes is uncommonly skilled and experienced. He nailed the tone of the film and had good chemistry with Pawel. SWH: Denmark has a strong sound post tradition and there are some really skilled people in the field. We have worked with Ministi Film before and we knew we would get a soundtrack of the highest quality. The film takes place in Poland in the ’60s which called for a certain authentic feeling regarding that period. Sound designer Claus Lynge says it’s one of the most challenging films he ever worked on, precisely because of the delicacy of the film and its aural transparency. It’s a very quiet film which means that all the sounds stand out, each of them carrying a huge emotional weight, as Claus has explained. There are no effects you can hide behind. 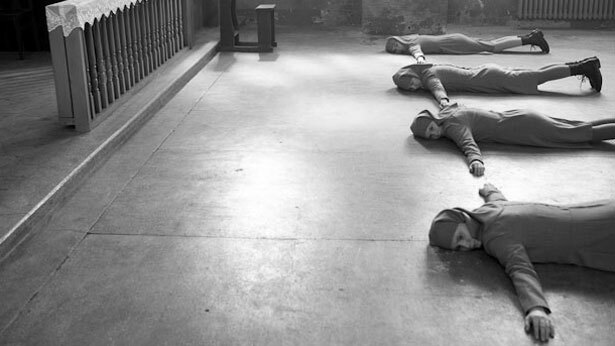 Ida is selected for the Toronto International Film Festival and Telluride Film Festival. Poland, 1962. Anna is a novice, an orphan raised by nuns in a convent. Before taking her vows, she has to see Wanda, her only living relative. Anna is Jewish, Wanda tells her. The two women go on journey not only to uncover their family’s tragic history but also to find out who they are and where they belong. Questioning their religions and the ideas they once believed in, both are trying to go on living, but only one of them can. 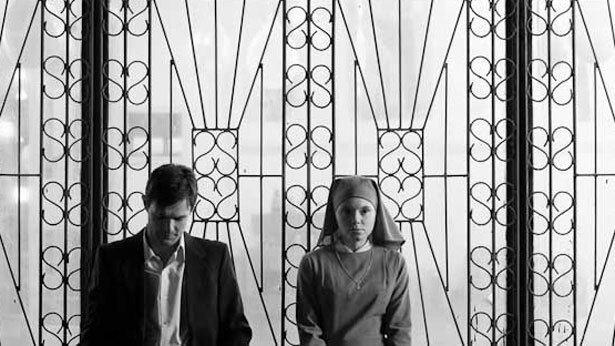 Ida is selected for the Toronto International Film Festival. Director. Born 1957, Poland. Today Pawlikowski is considered a British director, having worked in the British film industry since the 1980s. Ida is his first Polish film. His past features include Last Resort (2000, BAFTA winner), My Summer of Love (2004, BAFTA winner), and The Woman in the Fifth (2011). Ida is a co-production between Opus Film of Poland and Phoenix Film of Denmark. The Danish producers are Christian Falkenberg Husum and Sofie Wanting Hassing. The film has received co-production support from the Danish Film Institute and production support from Eurimages. The Danish composer Kristian Eidnes Andersen wrote the score, and Ministi Film and Claus Lynge did the sound post. Morten Højbjerg cut the film’s trailer. Founded 1997 with the purpose of producing international co-productions. Producing team includes British creative producer Eric Abraham and Danish producers Christian Falkenberg Husum and Sofie Wanting Hassing. The company has co-produced Jan Sverak’s Dark Blue World (2001), Empties (2007) and Kooky (2010), and was financial co-producer of Nanni Moretti’s Quiet Chaos (2008), Gianni di Gregorio’s The Salt of Life (2011) and Joshua Marston’s The Forgiveness of Blood (2011), winner of the Silver Bear at Berlin. Currently in development with a number of European projects with Pawel Pawlikowski, Saul Dibb, Jan Sverak and others.